A detailed work of reference containing the Copyright Ordinance (Cap 528). 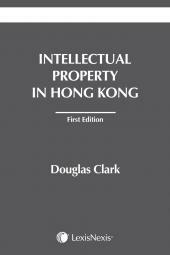 The Butterworths Hong Kong Copyright Law Handbook (Fourth Edition) is a detailed work of reference containing up-to-date materials on the Copyright Ordinance (Cap 528), the most important legislation pertaining to copyright law in Hong Kong. This Handbook reproduces the text of the Copyright Ordinance (Cap 528) as is currently in force, together with details on all amendments and repeals. This Handbook also provides section-by-section annotations to the Ordinance. These annotations encompass significant judicial decisions and rules of court, as well as notes ranging from definitions of words and phrases to discussion on practical aspects and contentious issues relating to particular sections and other authoritative materials in a succinct format. 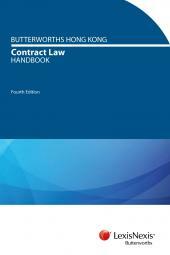 Furthermore, the annotations are fully cross-referenced, and the Handbook comes with comprehensive tables of cases and legislation referred to. Since the last edition of this book, the Copyright Ordinance (Cap 528) has been amended to include all changes from the Copyright (Amendment) Ordinance 2014. 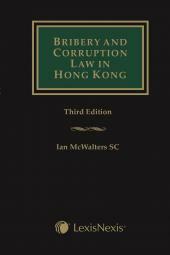 These amendments are incorporated in this edition so that it will serve as the most up-to-date reference guide.